If you trust the masses, this news I am about to share might be the downfall of Nintendo. The reason I say this is because of silly comments (including my own) in this G+ thread. People sure do love to speculate about the demise of the big N. This time it’s about the price of games that should not shock anyone. Watch out, here it comes: Wii U titles will cost $59.99 on average. That’s what they are listing for right now, anyway. Ring the bells, for the death of Nintendo looms. Who would pay such outrageous prices? *is handed a sheet of paper* Oh, anyone who owns a PS3 or Xbox 360. I see. Gotcha. 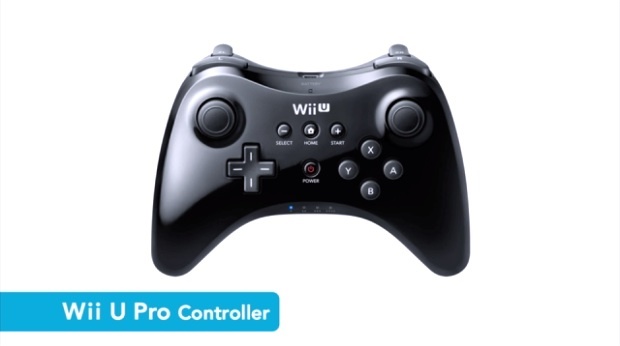 Update: Just throwing this up here since I don’t want to make a whole new post about the prices of Wii U things, but you remember the Classic Controller Pro? Well, it’s supposed to be $49.99 if you want to believe these people.